Well-equipped, day care center in Alexander Co, NC. 2000+ sq ft center on a large lot. Expansive play yards, with individual access to classrooms. Classrooms are equipped with the required bathroom and wash sink and contain learning resources, furniture, supplies and ample extras which all remain for the next owner. Includes kitchen outfitted with commercial appliances, laundry room, and exterior storage buildings. 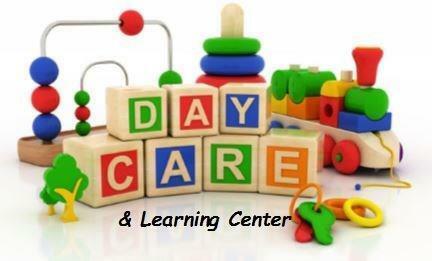 The center is located within an area of high demand for child care. An established pillar of the community. Residential rentals included. Consult with your broker today- don't miss this opportunity!